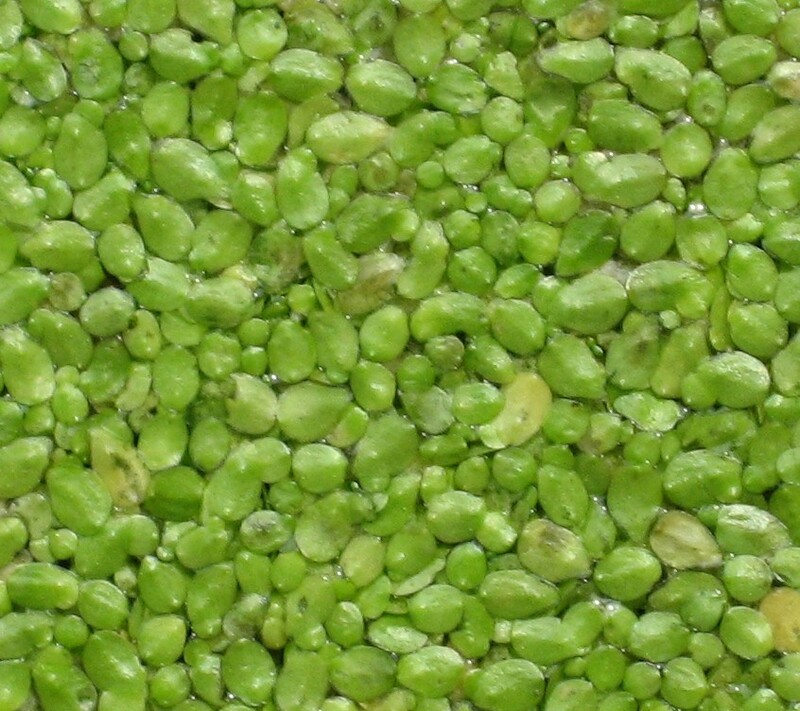 Duckweed is commonly used in aquaponics systems and aquariums. 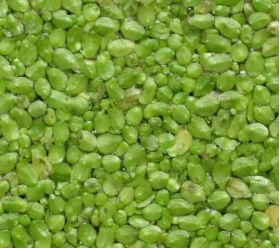 It has a preference for ammonia (more specifically ammonium), which can help prevent ammonia spikes in a system. It is also frequently used as a supplemental food item for omnivorous fish. One order is approximately 1/2 a cup of duckweed (that's a lot).